You are currently browsing the archives for the tag 'saharienne'. The House of Yves Saint Laurent celebrates a half-century of fragrance creation. Fifty years marked by unforgettable elixirs, fragrances that have become references, benchmarks, icons. 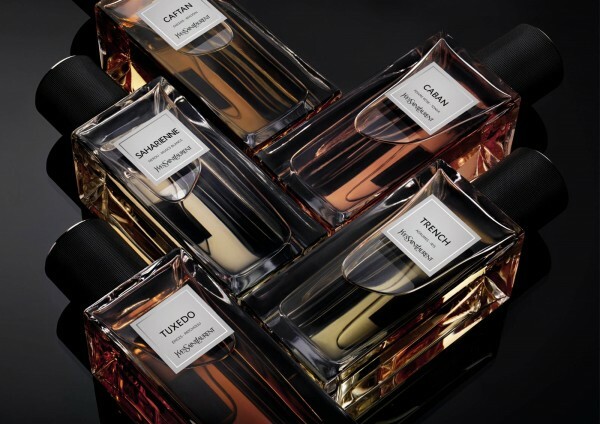 This fall, «Le Vestiaire des Parfums» will launch, a wardrobe of fragrances, that includes 5 new scents that are inspired by the house’s iconic fashion creations. 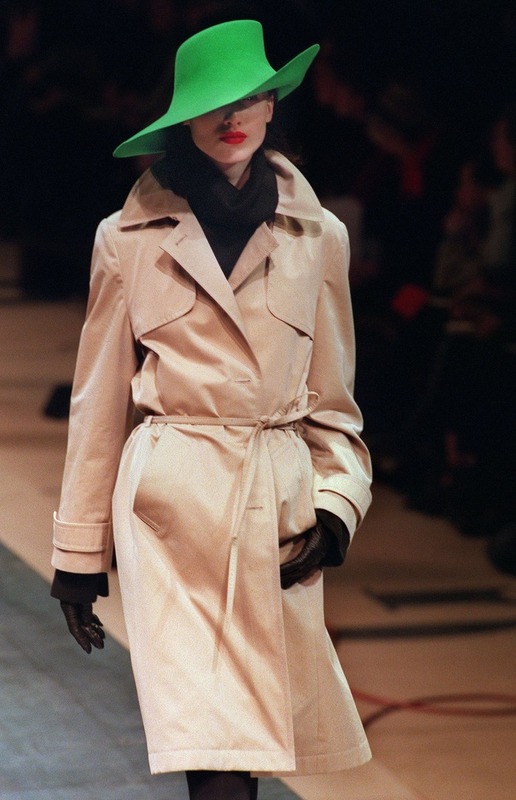 Trench coat from Yves Saint Laurent’s F/W 99 collection. 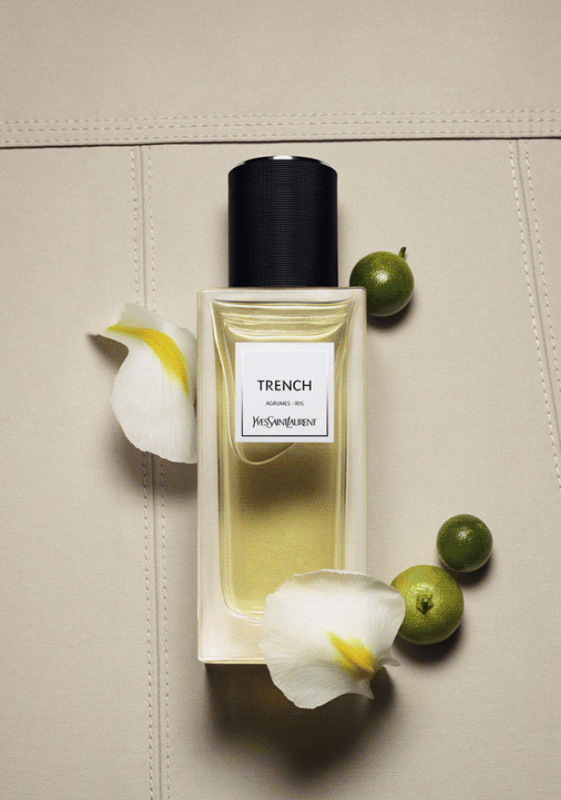 Trench is a citrusy fragrance with dry cedar and iris. 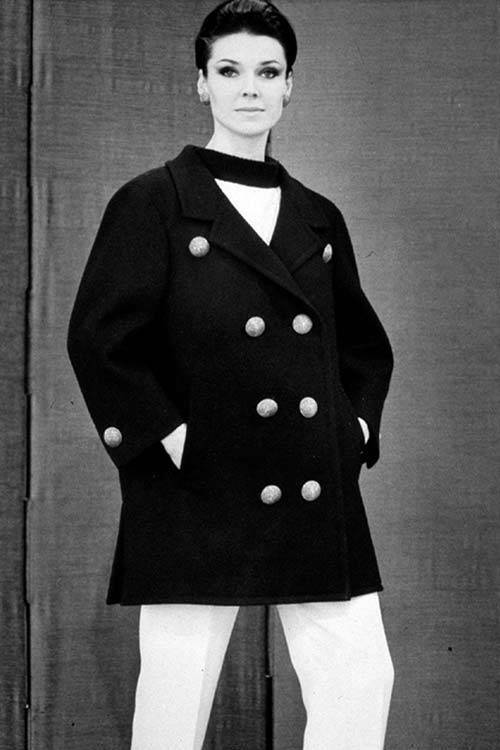 The first cabin jacket in 1962. 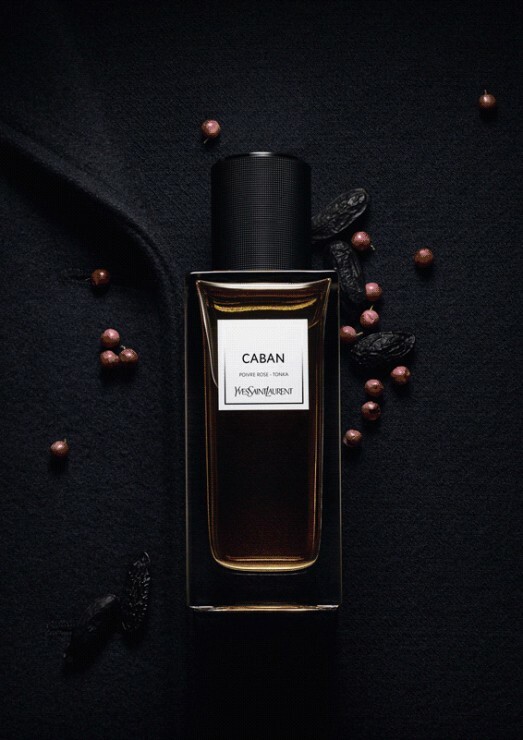 Caban is a sensual fragrance with notes of pink pepper, rose and tonka bean. Veruschka in YSL Safari Ensemble by Franco Rubartelli, Vogue Paris July/ August 1968. 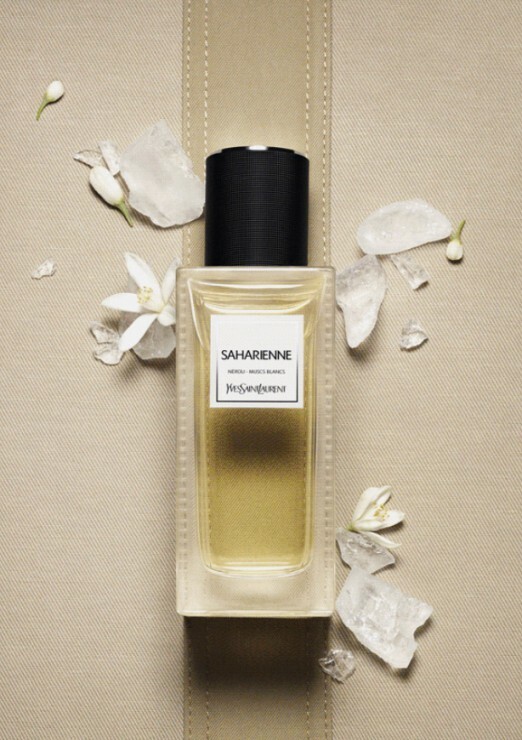 Saharienne is fresh due to its ingredients of neroli, wild herbs and white musk. 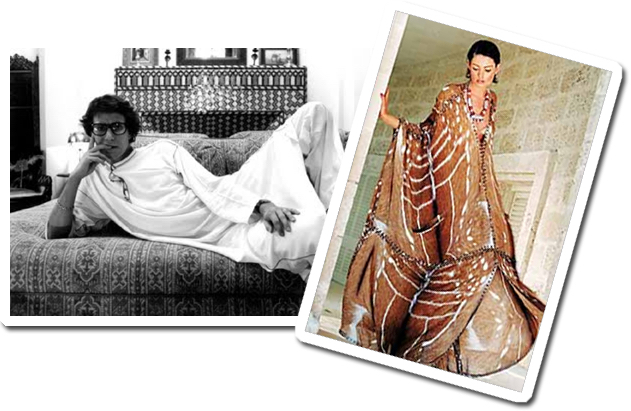 Yves Saint Laurent loved Morocco and caftans himself. 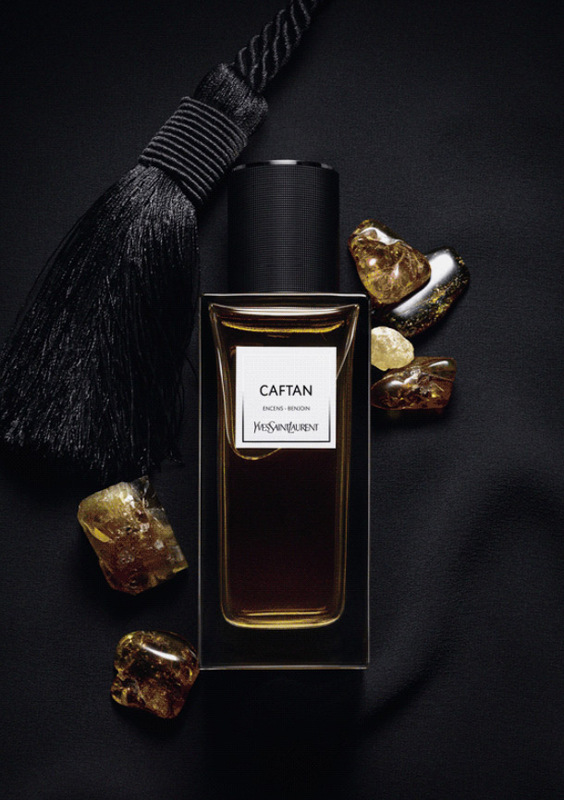 Caftan is an oriental scent that contains incense, benzoin, galbanum and musk. 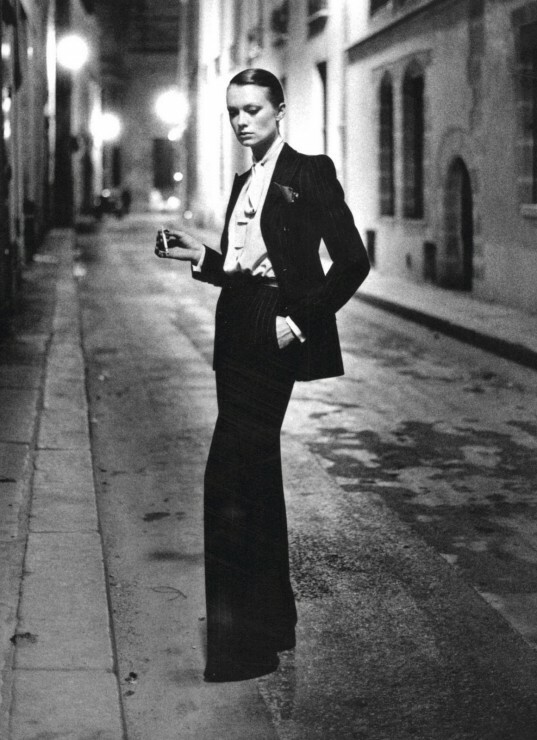 Created in 1966, the ‘Le Smoking’ tuxedo suit for women was the first of its kind to earn attention in the fashion world. Photo by Helmut Newton. 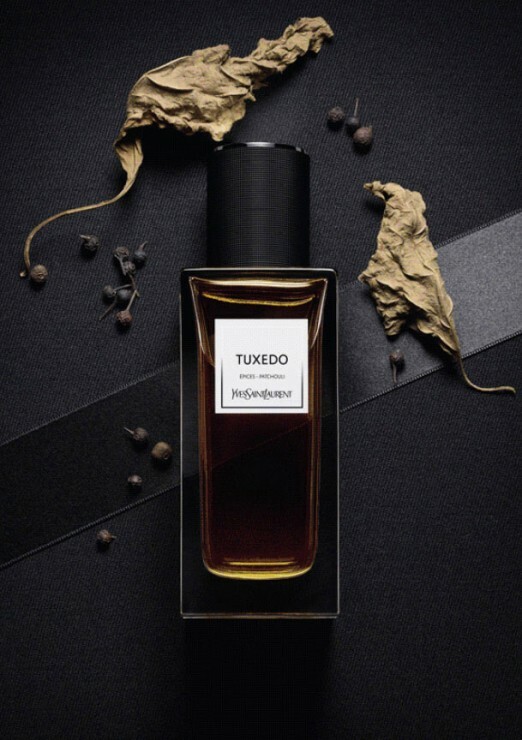 Tuxedo is the most masculine among the five with notes of patchouli and a spice accord. Available from November 2015 for CHF 350 (125ml) each.